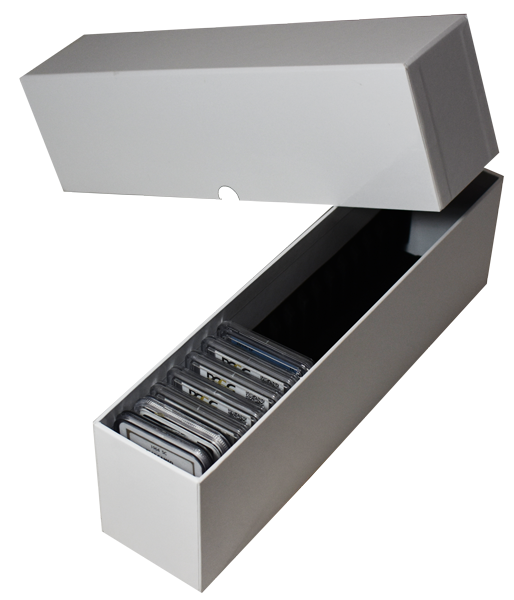 Guardhouse Tetra Box - Holds 25 Model Size Color Pack Qty 091037816337 12.25x2.5x2.25 White 1 Single Row Glossy white chipboard box with velour flocked interior slots to snugly hold 25 Guardhouse square Tetra coin holders. 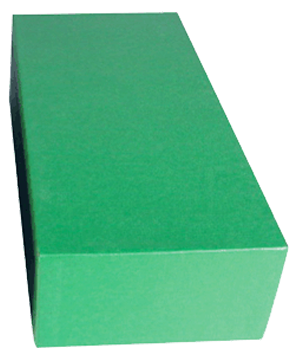 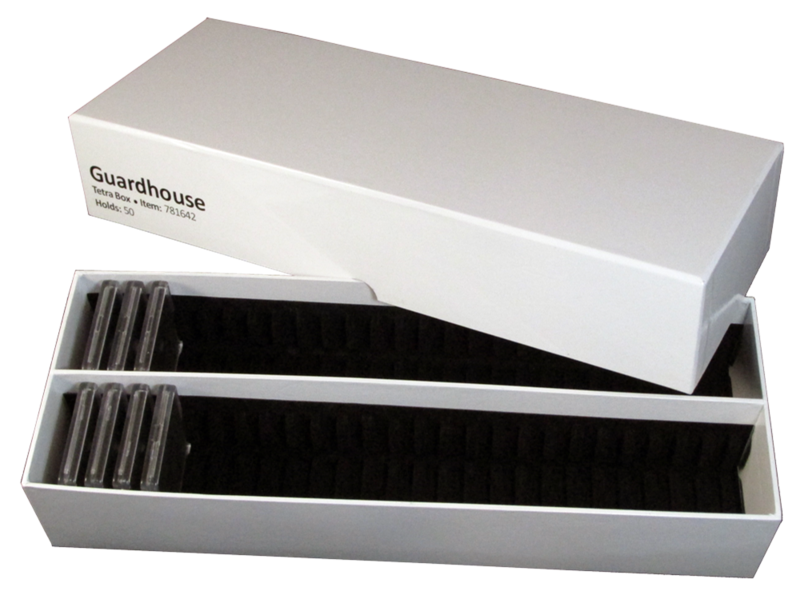 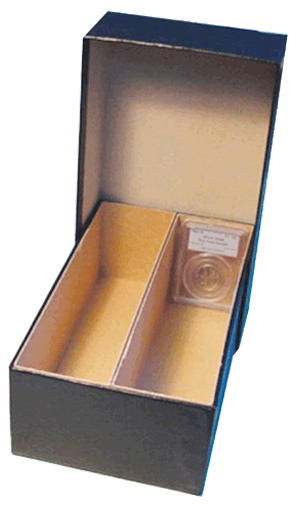 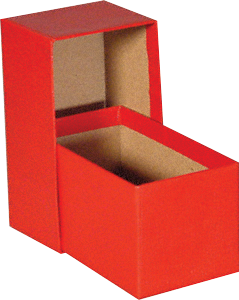 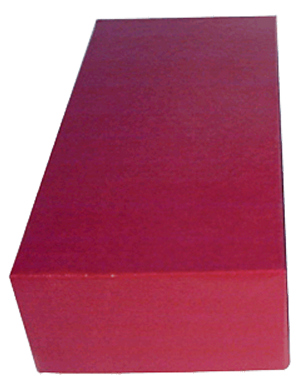 Guardhouse Tetra Box - Holds 50 Model Size Color Pack Qty 091037816429 12.25x4.5x2.25 1 The Guardhouse Tetra Box is a double Row Glossy white chipboard box with velour flocked interior slots to snugly hold 50 Guardhouse square Tetra coin holders. 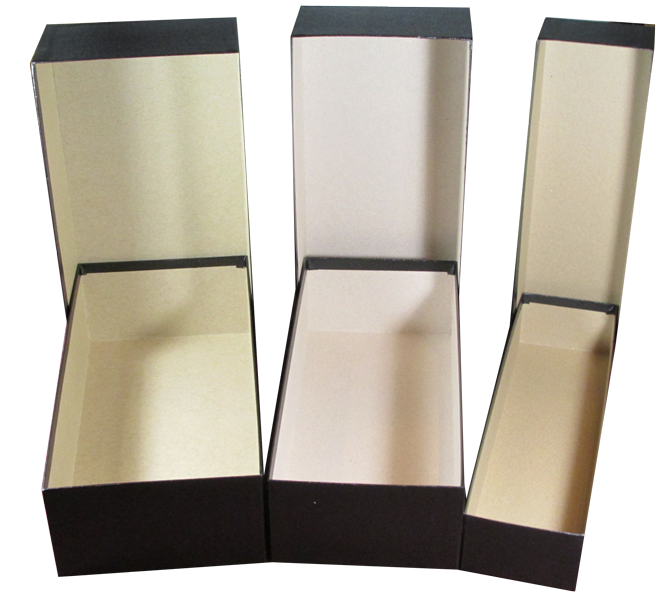 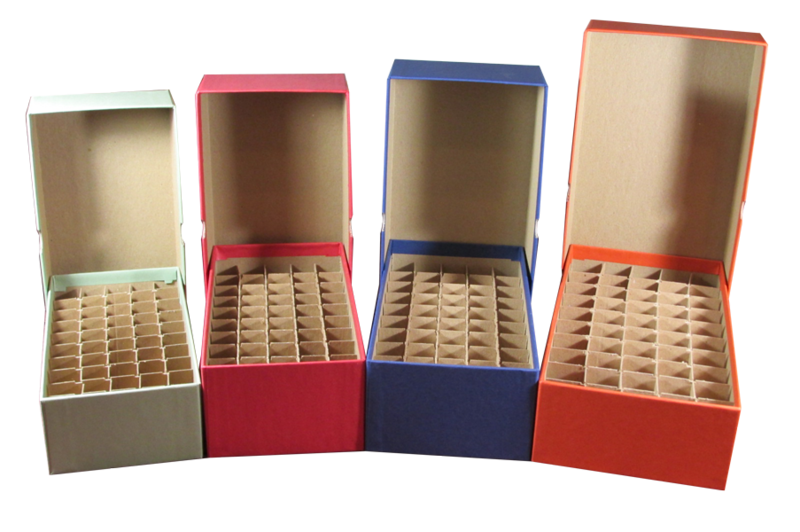 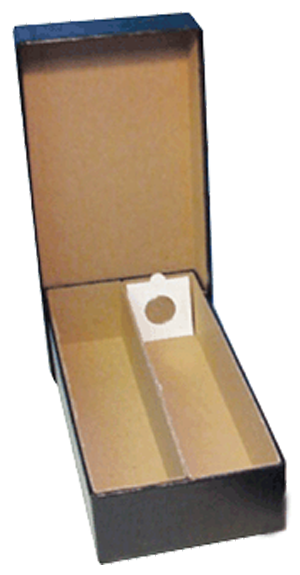 Black chipboard storage boxes for glassine envelopes. 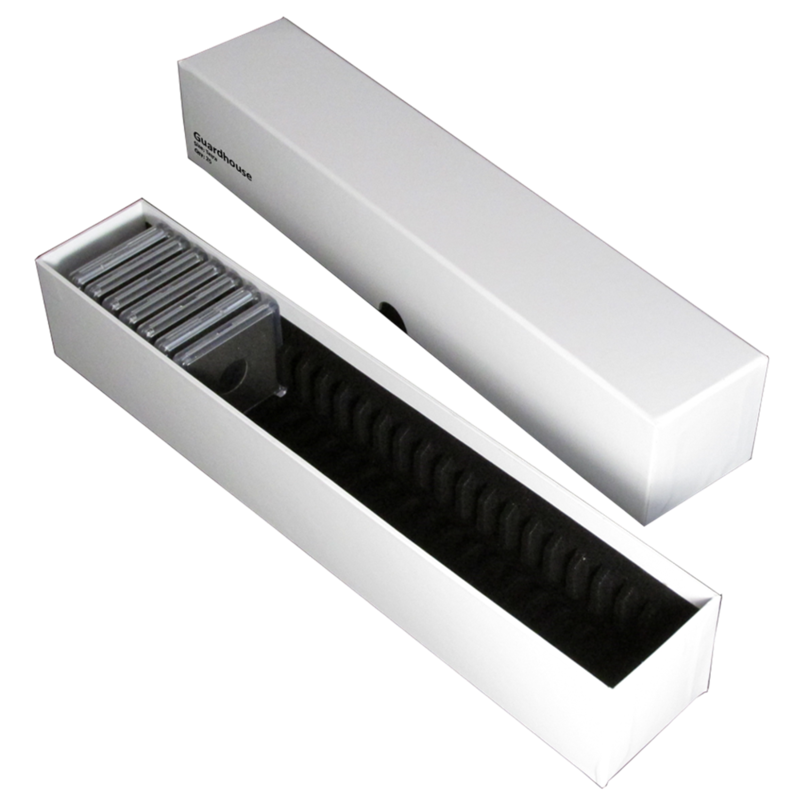 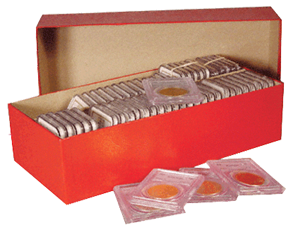 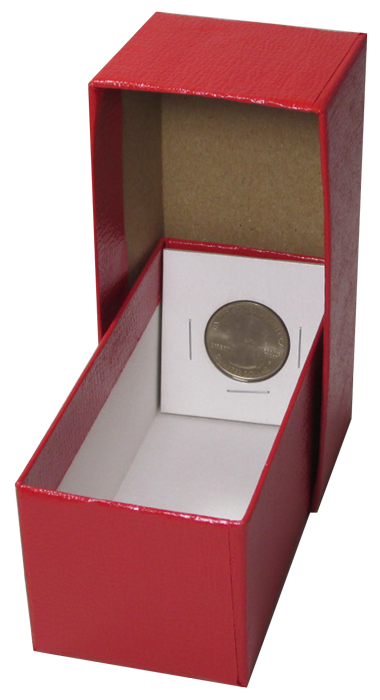 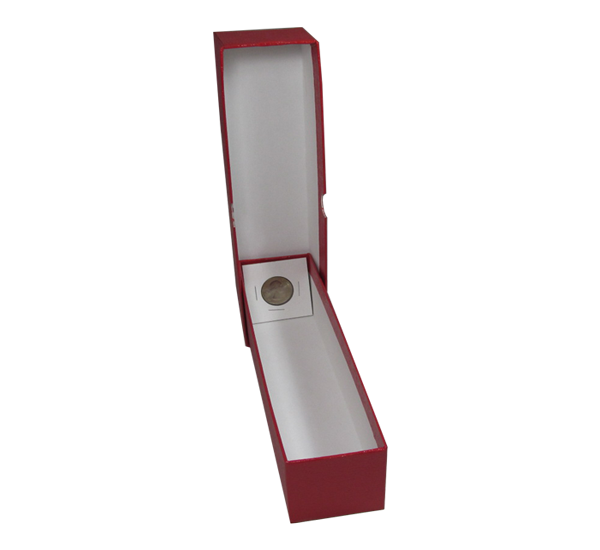 Coin Supply Express has your coin storage box needs covered with boxes that handle everything coin related from 2x2 flips, to coin tubes, to mint sets & proof sets, right up to rolled coins. 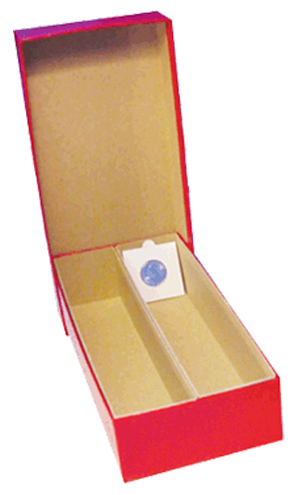 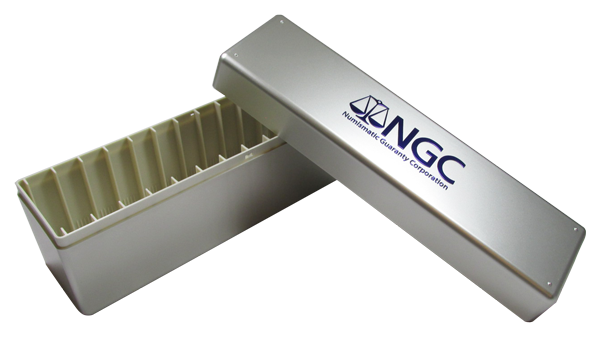 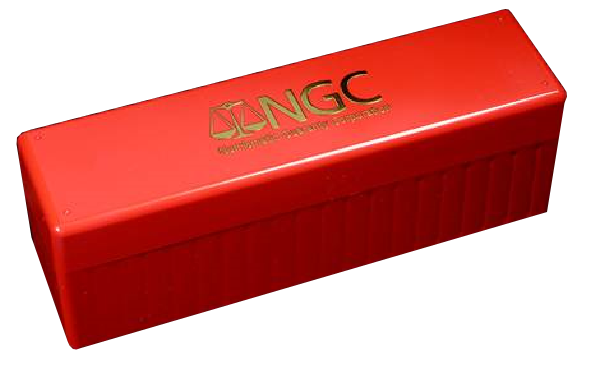 Sturdy storage boxes from well known brands like Guardhouse, Whitman, Intercept Shield, MMF and NGC.